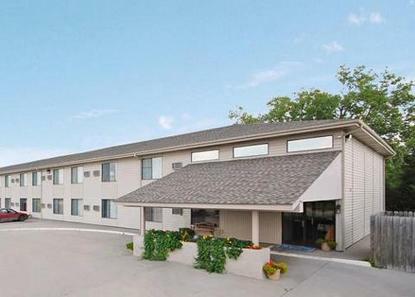 Located on a large fishing pond, this hotel features free high speed internet and a continental breakfast. Rooms with refrigerators and microwaves available. Conveniently located just off of I-80. Pets accepted at no charge, no weight limit.